We put quality in every bottle with our customers in mind. 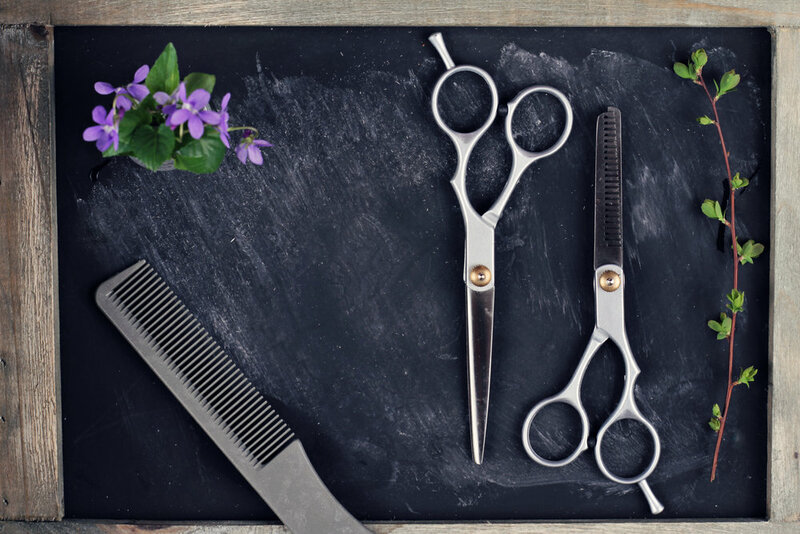 Since 1928, LENSCO has been manufacturing top-of-the-line products for the salon services industry. Our company's mission to provide professional formulas with premium strength ingredients for outstanding results. Find out about our organization, manufacturing methods, and mission. Want to learn more about our products? Click below to see our best-selling salon items.